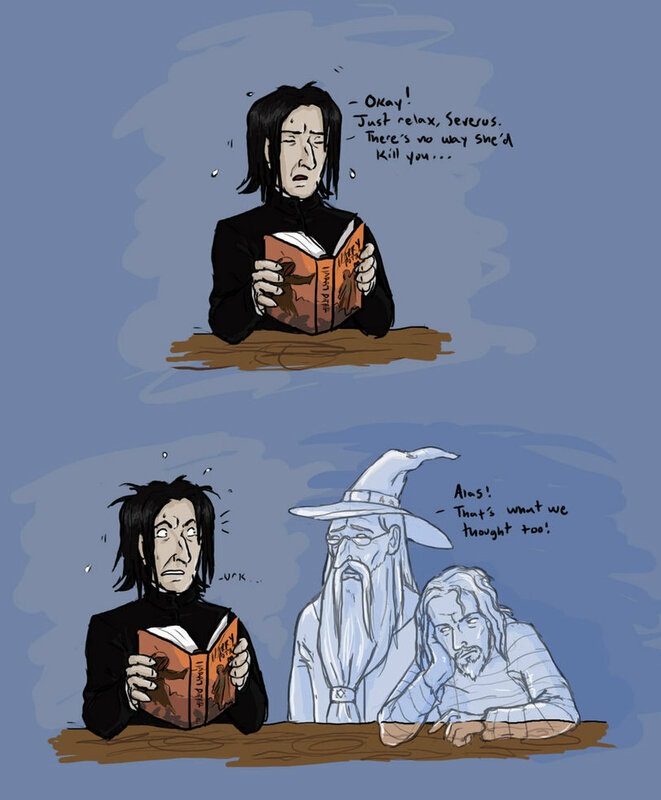 Funny Snape Pic, XD. XD!. HD Wallpaper and background images in the সেভেরাস স্যাপে club tagged: severus severus snape snape proffesor potions master half-blood prince harry potter. This সেভেরাস স্যাপে photo contains নকল মানুষের, কমিক বই, কমিকস, and কার্টুন.